Legendary Green Beret sniper and ex-UFC star Tim Kennedy says he's boycotting Nike following their decision to spotlight former NFL quarterback Colin Kaepernick - as many in law enforcement and the military have taken offense to the ad's tag-line of "Believe in something. 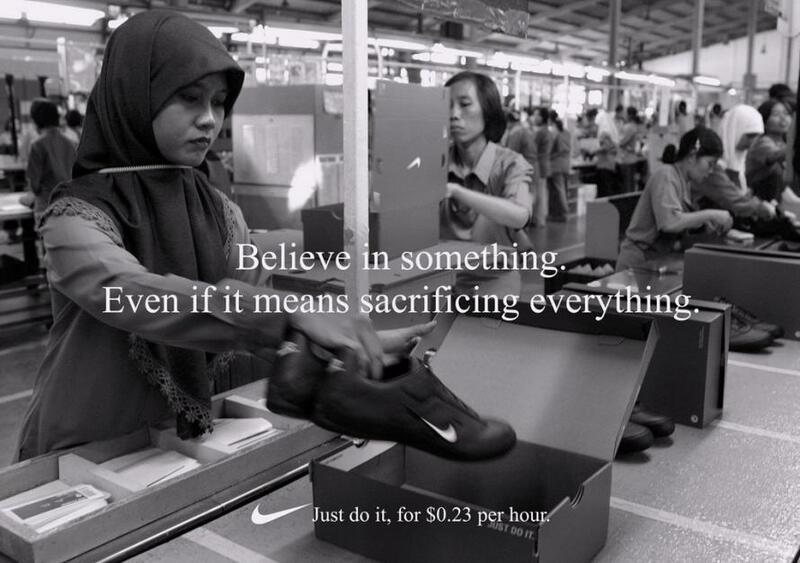 Even if it means sacrificing everything." Perhaps Nike founder Phil Knight, who wouldn't comment on Nike's notorious child labor sweatshops, can opine on why they chose an anti-American spokesman? Nike uses child labor & slavery in its factories. This is Phil Knight, Founder, ex-CEO & current Chairman of Nike showing his "concern" about it. Maybe Phil will talk if this goes viral or maybe he'll hide.